This product was designed for the USA Wrestling Team for the Olympics. I’m just an average kind of guy – not very athletic… what did I need this for? This stuff is amazing y’all. If you want to shed the fat and increase the muscle, this is for you. I don’t know how it works, all I know is what it did for me. I dropped inches off my waist and stomach when I added this to my plan. I use this during the 24 day challenge cleanse phase as well as during the max phase. Ok – so what if you did get Catalyst with your challenge… When should you take it? First, it works best on an empty stomach. I take this when I wake up with my Spark and my first packet of MNS. I also take it 30 minutes before eating lunch. If I’m going to the gym, I’ll take some right before I start working out. If I don’t do an evening workout, I’ll take some right before bed… with my Rehydrate. 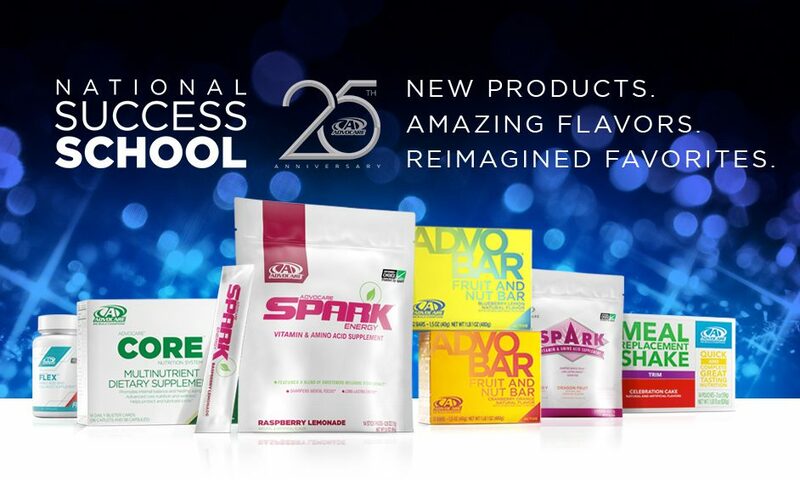 I use this with the AdvoCare Cleanse as well as with the Metabolic Nutrition System (MNS). As always, If you have questions, please contact your coach or you don’t have one, I’ll be glad to assist any way I can.